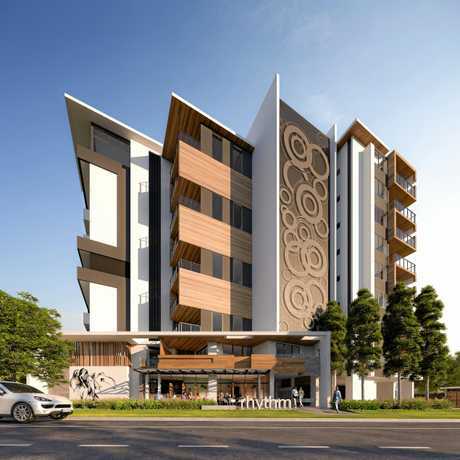 LEADING Sunshine Coast building and development company RGD Group has embarked on its first major project in the Maroochydore CBD after taking over as the developer and builder of the $40million The Rhythm on Beach apartment complex in Beach Road. Renowned on the Sunshine Coast for its many landmark developments including The Edge corporate office headquarters, Lake Kawana Private Hospital and 240 recently completed apartments at the new Oceanside Precinct, RGD founder and director Ron Grabbe said the group was excited to be realising such a quality project in the high-growth Maroochydore epicentre. 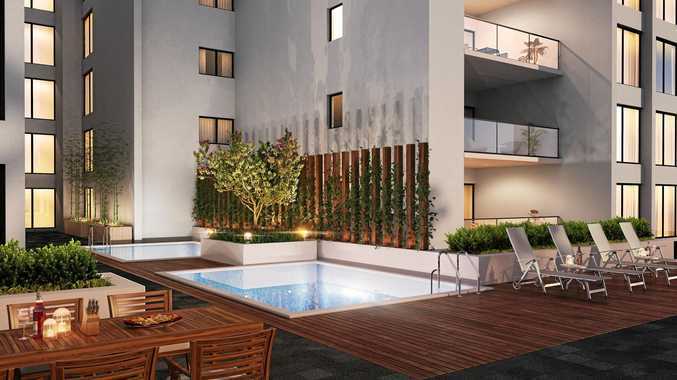 "Although we've been operating for over 35 years this is our first major multi-level residential project in the Maroochydore CBD," Mr Grabbe said. RGD has already started early works for The Rhythm on Beach, which when completed will offer 72 large, contemporary designed and stylishly appointed two and three-bedroom apartments with either Pacific Ocean, Maroochy River, city and hinterland views over nine floors. There will be a ground floor café and bar, underground parking, two lifts plus a revitalisation zone with two onsen style pools that resemble a Japanese hot spring. Major construction is due to start in August with the project scheduled for a late 2019 completion. "RGD Group is well known for our ability to deliver quality projects on time and on budget and The Rhythm on Beach will be no exception,'' Mr Grabbe said "It's a great development in a great position offering a unique combination of convenient inner city and idyllic beachside living." Rhythm is a short walk to everything Maroochydore has to offer including the beach, river, the Ocean St dining precinct, shopping, entertainment and sporting facilities. 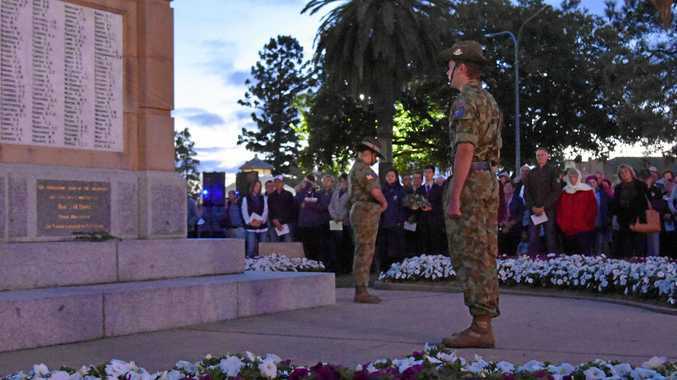 It will also take advantage of the emergence of the $4billion SunCentral Maroochydore CBD development, the $400million Sunshine Plaza upgrade, the future light rail link from Maroochydore to Caloundra and the $500million expansion of the Sunshine Coast Airport. Investor Property, part of the Reign Group of companies, is managing the project's sales campaign with 70% of units already purchased off the plan, many by Brisbane and interstate investors. Investor managing director Mal Cayley said there was a tremendous opportunity for local buyers and investors to purchase the remaining apartments. "Proving the appeal of Rhythm's location, the home owners who sold their properties at Beach Rd to make way for the development have already purchased units in the development,'' Mr Cayley said. "The Rhythm on Beach offers residents a high-quality lifestyle at a price that provides strong opportunity for capital growth. Units are priced from just $490,000." Mr Grabbe said that RGD Group was highly optimistic about the economic future of the Sunshine Coast, the fastest growing regional centre in the nation with a $16billion economy set to double to $33billion by 2033. "Underpinning this growth is more than $10billion worth of infrastructure projects, with Maroochydore pivotal to many of these projects. "Coupled with our 35 years' experience of award-winning, construction and development services and more projects like Rhythm in the pipeline, it's a winning combination," Mr Grabbe said.